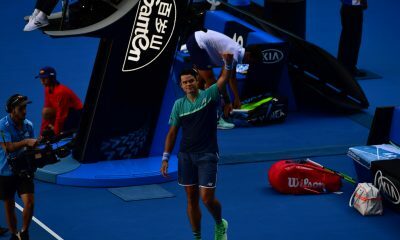 Milos Raonic has progressed to the third round of the Australian Open after edging out three-time grand slam champion Stan Wawrinka in a rain-interrupted nail biting match. 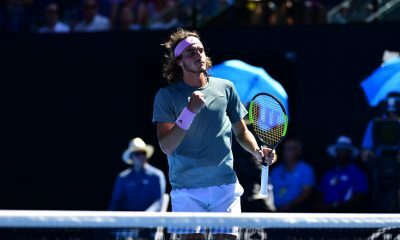 The former world No.3 was pushed to his limits both mentally and physically during the marathon clash on the Rod Laver Arena. 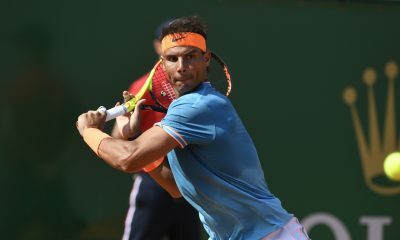 Fighting from behind to win 6-7(4), 7-6(6), 7-6(11), 7-6(5), in a match of fine margins. 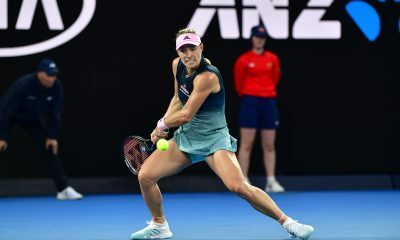 The Canadian was down 5-2 in the fourth set, before capitalising on a tentative serving game from Wawrinka to break back and level. Going on to close out the match. “It feels like four hours have past by in 15 minutes, you forget about a lot of it very quickly. It’s sort of the heat of the battle, the adrenaline takes over.” Raonic said of the match afterwards. Perhaps the biggest help Raonic received in the match came from above. 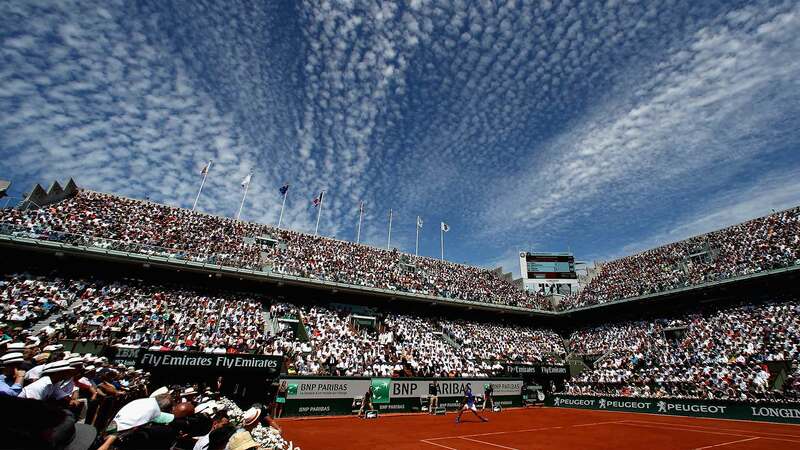 During the third set, proceedings was halted due to rain. Resulting in the roof being used on the Rod Laver Arena. Something that was a blessing is disguise for the world No.17, who produced 37 aces in the match. 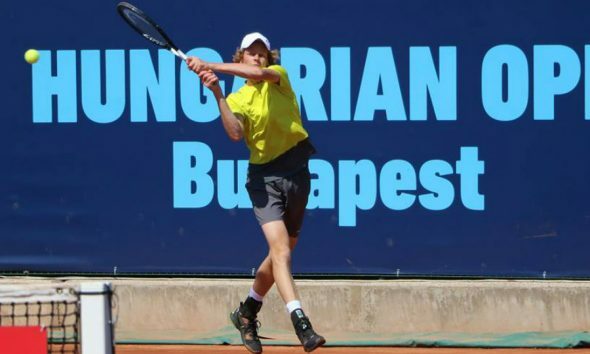 It was also during the break where he received some valuable advice from his coach, Goran Ivanisevic. 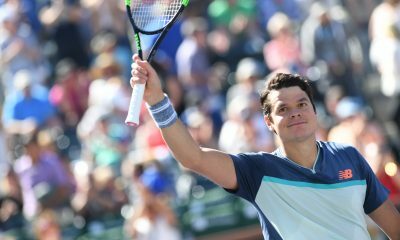 “Just to try to get my hand on a few of his serves.” Raonic commented on the advice he received. 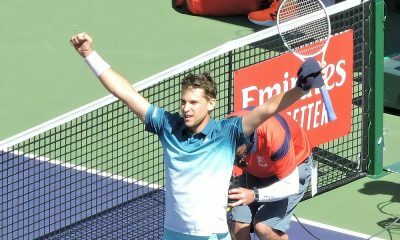 “He (Wawrinka) was serving very well, especially when the roof was opened. Raonic’s reward for his victory is a showdown with Pierre-Hugues Herbert. 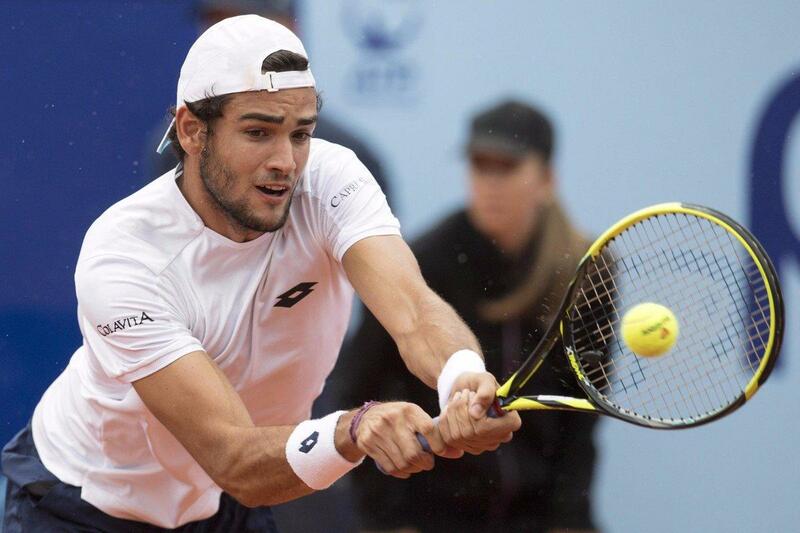 The Frenchman stunned last year’s Australian Open semi-finalist Hyeon Chung 6-2, 1-6, 6-2, 6-4. The upcoming match will be the first meeting between the two players. 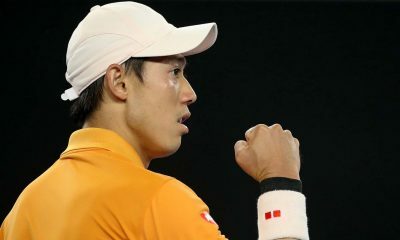 Earlier in the day, Kei Nishikori withstood an unbelievable 59 aces from 39-year-old Ivo Karlovic in a marathon match lasting almost four hours. 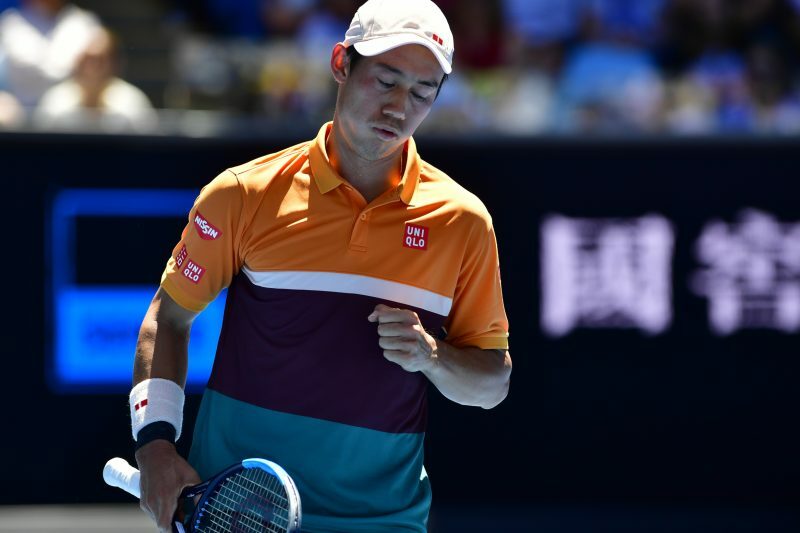 Nishikori, who is a three-time quarter-finalist in Melbourne, lost a two-set lead, before fighting back to win 6-3, 7-6(6), 5-7, 5-7, 7-6 (7) on the Margaret Court Arena. 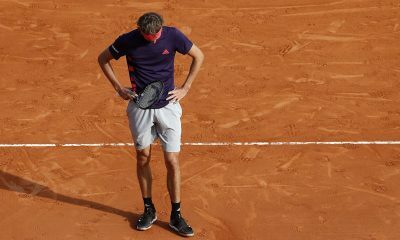 Saving three consecutive break points at 4-4 in the decider. “I think he almost had he match, especially in the fifth set and it was a really tough match. 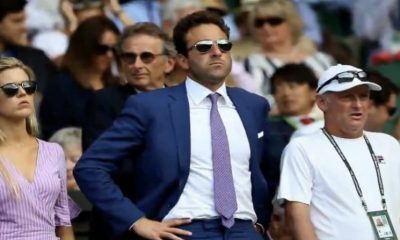 It could have gone either way.” Said Nishikori. In total Nishikori hit 69 winners to only 17 unforced errors. A substantially better ratio compared to Karlovic’s tally of 89 and 43. Nishikori also won 79% of his first service points and 70% of his second. It is the second match in a row that the Japanese player has been pushed to five sets. 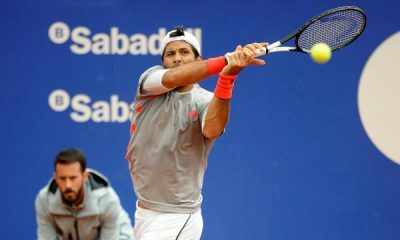 In the first round, he recovered from two sets down to dismiss Kamil Majchrzak, who retired injured in the final set. Meaning that he has spent almost seven hours on the court within the past two years. 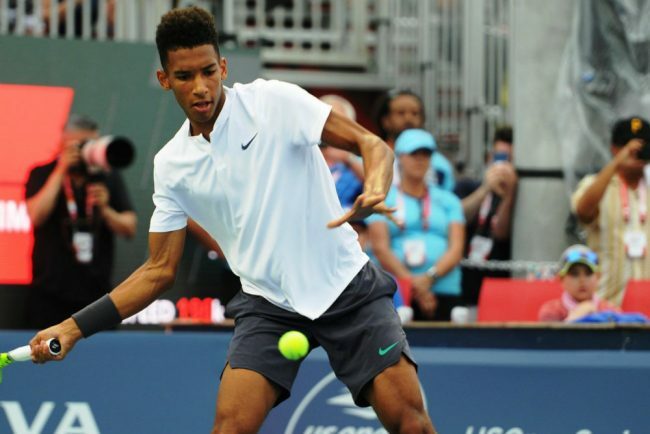 “Today he was playing well, and first match, too, the guy was playing really solid.” He reflected. 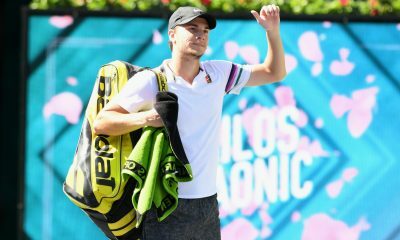 Next up for Nishikori will be either Joao Sousa or Philipp Kohlschreiber. 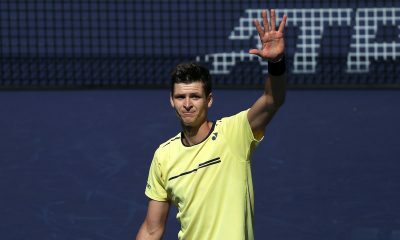 Today was his 25th main draw win at the Australian Open. A milestone he is yet to reach at any other major. “I hope I can do well these big tournaments, Grand Slam and Masters. I think it’s going to be very important if I want to reach top 5 or top 3.” Nishikori explained. 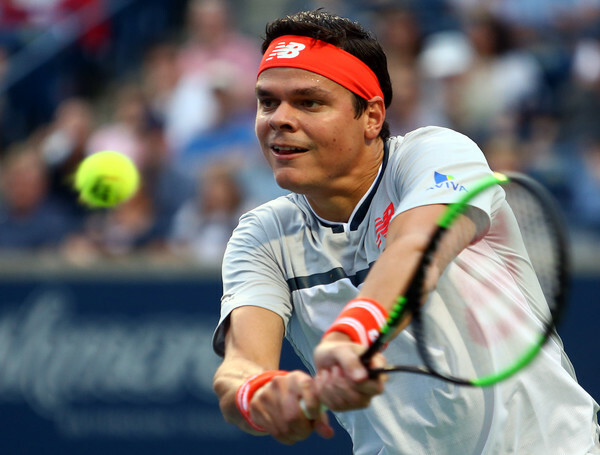 Raonic and Nishikori will both play their third round matches on Saturday.